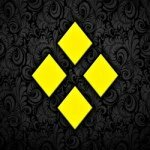 Demographic data for @thatwingedeyeblogger's audience is available for free to influence.co users. 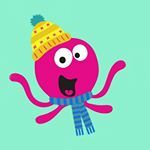 Print Octopus – From Customised Tshirts, Cases, Mouse Pads and Lots More !! 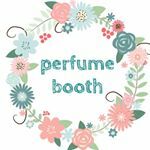 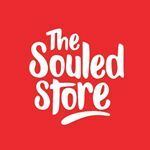 The Souled Store – Product Review ! 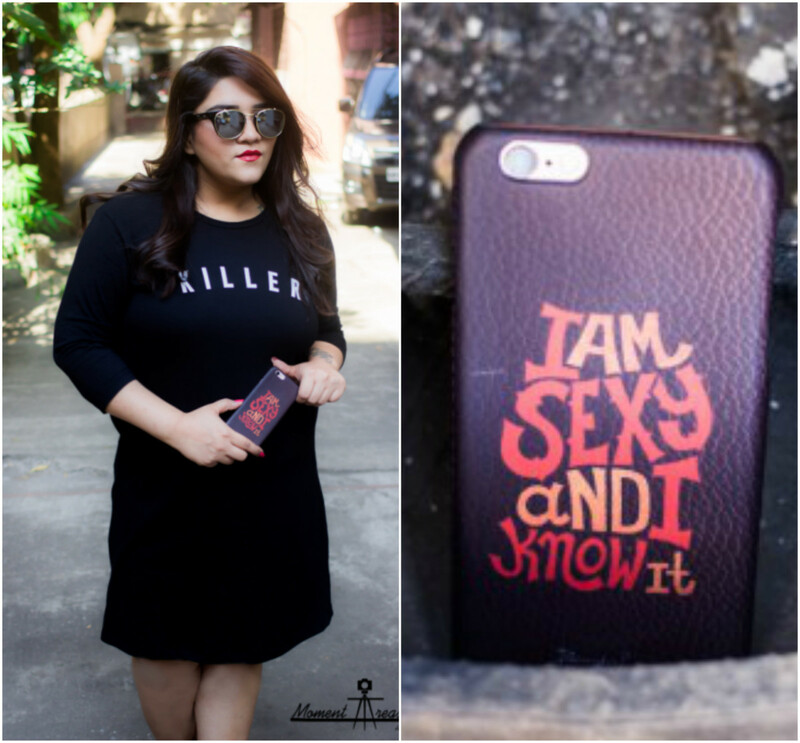 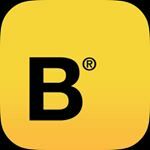 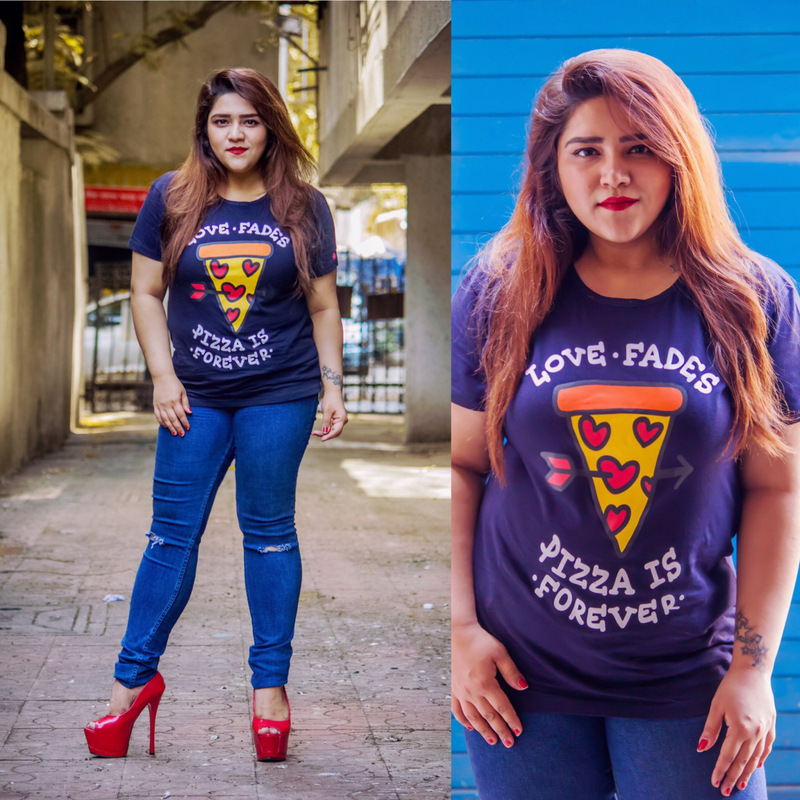 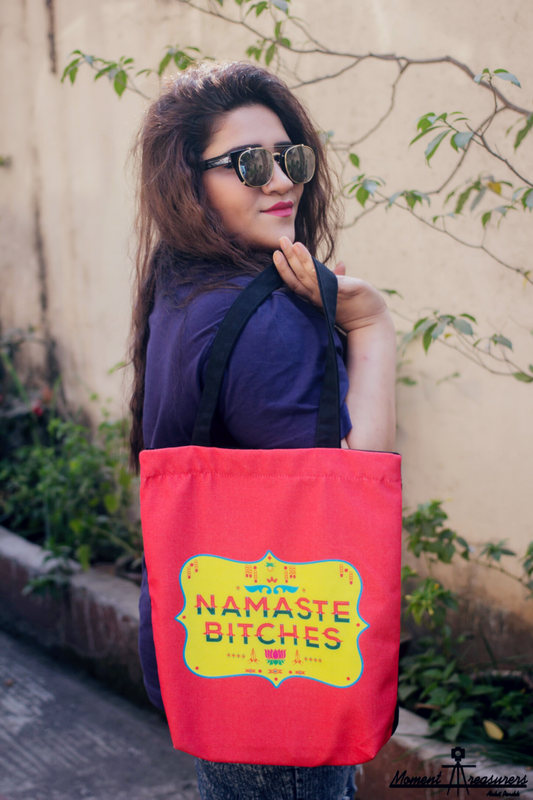 The Bewakoof Story – From Tshirt Dresses, Mobile Covers, Pajamas to Lots More! ! 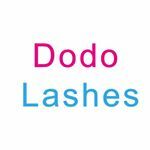 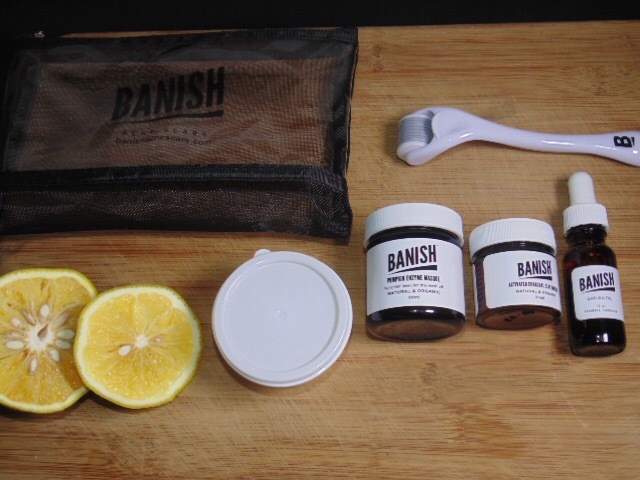 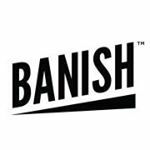 Banish Acne Scars – Product Review !! 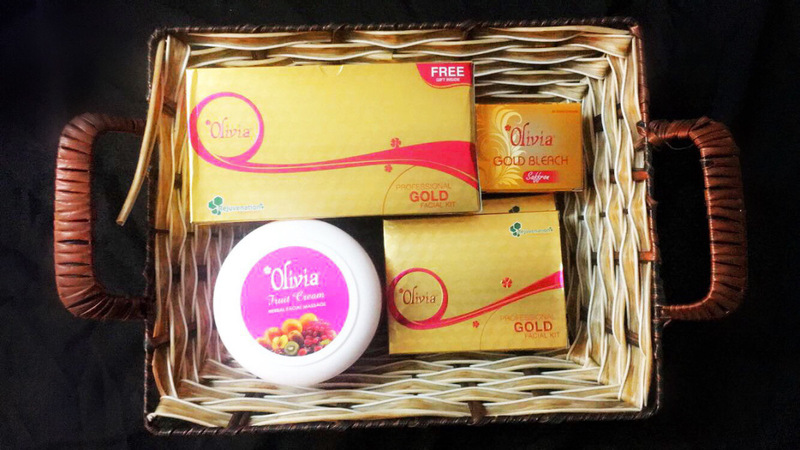 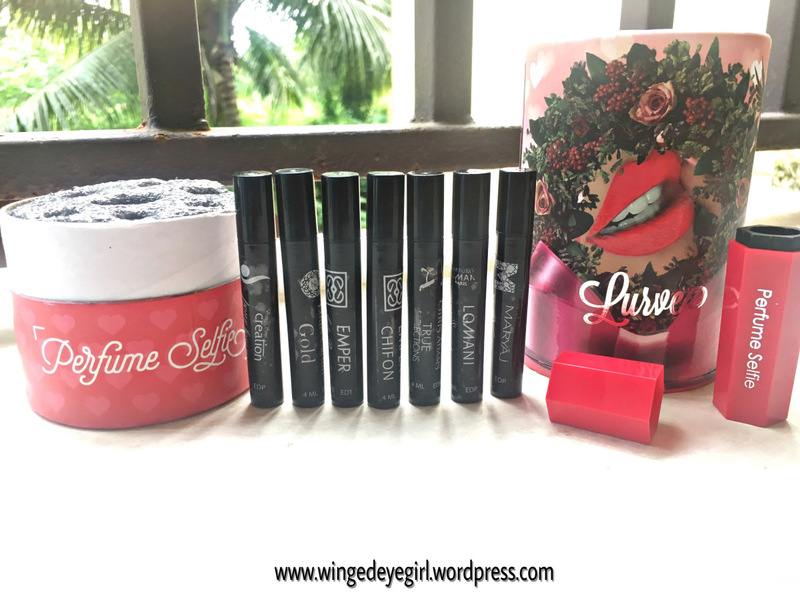 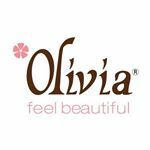 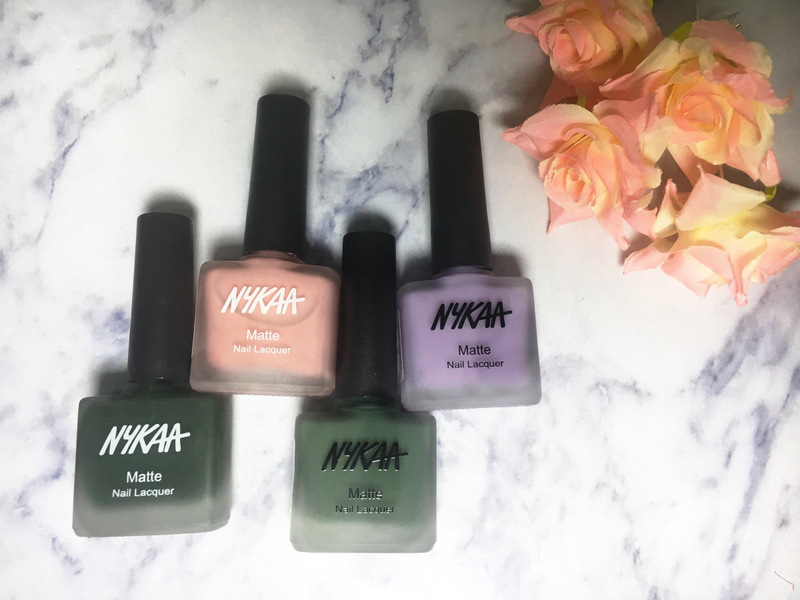 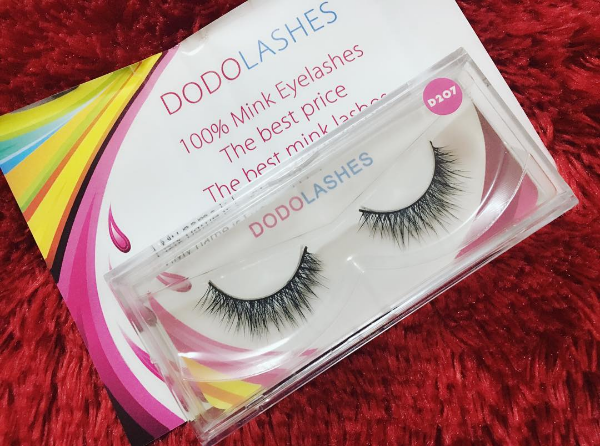 OLIVIA COSMETICS – PRODUCT REVIEW ! 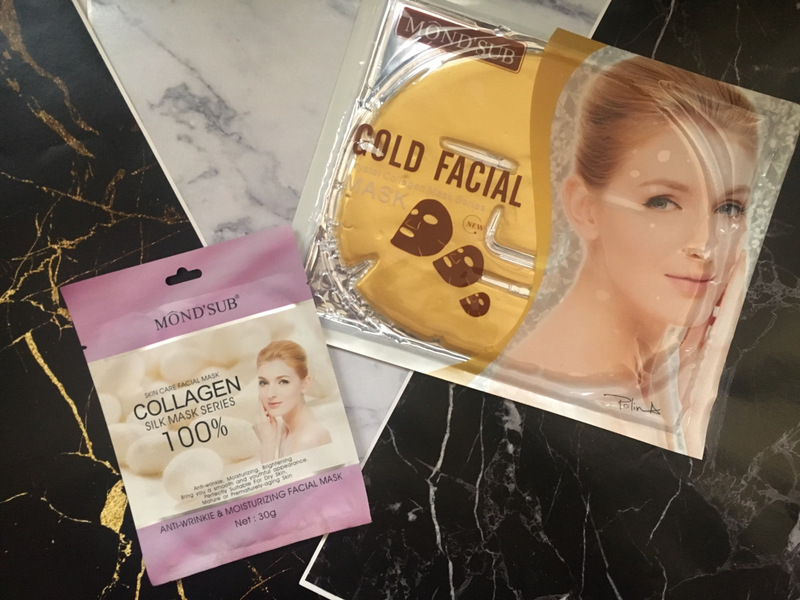 MOND’SUB FACIAL MASKS – A STEP TOWARDS YOUR BEAUTIFUL SKIN !